A SHADE ABOVE THE BEST. Global Parasols are the parasol and umbrella specialists. 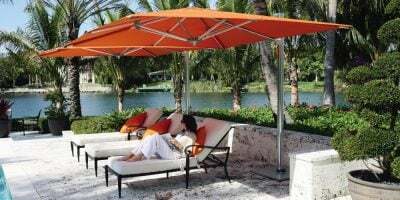 Established in 1999 Global Parasols has grown to become the leading supplier of high grade parasols and shade structures. With extensive warehousing, distribution and manufacturing facilities, Global Parasols aims to provide our customers with the best advice, products, solutions and after sales care tailored to their individual needs. 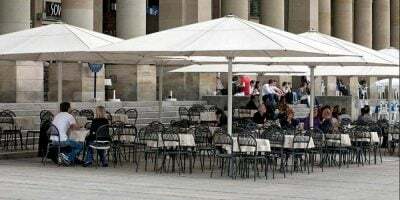 At Global Parasols, we import and distribute most of the world’s leading parasol brands, bringing together a collection of parasols and shade structures that is unsurpassed. 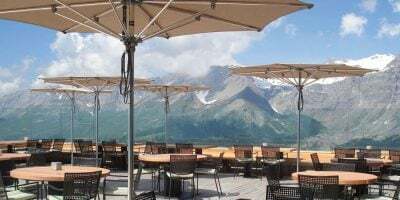 Additionally, we manufacture our own range of Vortex parasols, designed for customers who need a year round solution in harsh, windy locations. 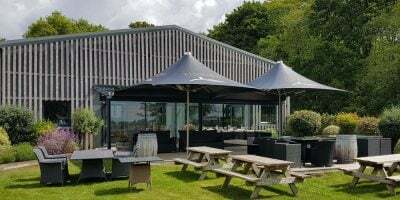 Having in-house manufacturing facilities enables us to offer specialist solutions with any of the parasols that we import. Working with many architects and designers, assisting in the design and production of specialist components, fitting and bases to ensure that their ideas are realised in the most effective and efficient way. We work directly with all of our suppliers and develop long term relationships to secure competitive prices. This ensures that the knowledge we bring to market is up to date and guaranteed to provide you with the best shade solution available. 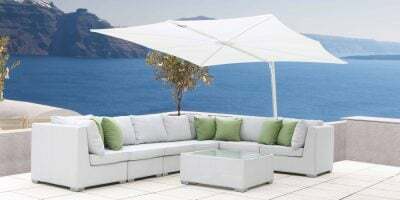 Global Parasols stock and distribute parasols from Tradewinds, TUUCI, Uhlmann, Umbrosa and Shademaker. We offer made to order solutions from many other leading manufacturers from across Europe, the US and Africa. 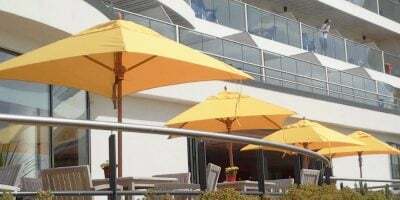 We stock and distribute parasols from Tradewinds, TUUCI, Uhlmann, Umbrosa and Shademaker and our own brand, Vortex.